Just occasionally we come across a piece of presentation technology that surprises us. The test of the MP180 PocketProjector, made by 3M, is such an occasion. A PocketProjector presentation is surprisingly good. 3M makes clear that their MP180 PocketProjector doesn’t displace the need for a beefy powerful projector in your conference room. No, the MP180 is aimed fairly and squarely at the business person who has to travel. So, that’s someone who has to visit clients’ premises and then give a presentation. Like me, you’ve grown used to lugging around a projector. But when you travel by plane or train, that extra piece of kit becomes a challenge. But with the MP180 PocketProjector you won’t need to weigh up how you fit a laptop and a projector into your hand luggage. 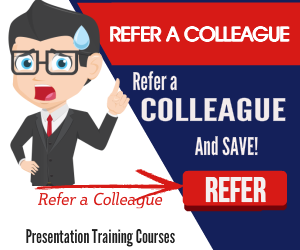 And you won’t have to scurry around your client’s office looking for their projector. 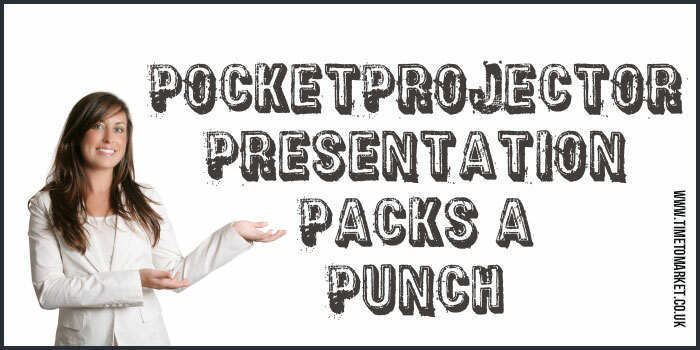 Because, an MP180 Pocketprojector presentation is powerful enough for any office or boardroom environment. First things first. The kit is small. Very small…palm-sized. But despite its petite form, it’s not fiddly to operate. It oozes robustness and strength. And it works. A powerful LED projector beam is its principal asset, powered by a mighty, yet small battery, that’s easily re-charged in three hours. In use the battery will support a presentation for two hours before a recharge is needed. When you use it, you’ll need to draw a blind or two, but it’s not necessary to black out the presentation room. It’s simply not as powerful as your main projector. Travelling with the MP180 is a connectivity dream. Laptop PC and MAC connection cables are all supplied (VGA,SVGA, XGA, WXGA, MAC and USB). That means that you can easily connect your PocketProjector to an iPhone, a video phone, an iPod, a digital camera, to speakers or headphones. But it’s not just connectivity that counts when you need to give a presentation at a client’s site. You can load your presentation into the MP180 (it’s got 4 GB of memory) or onto a Micro SD card (it supports up to a 32 GB card) that ports into the MP180 PocketProjector. And you can transfer files to that Micro SD card with one of the cables supplied or with the Bluetooth connection. A PocketProjector presentation with the MP180 is a dream. A simple home screen, easy to comprehend icons and an intuitive user interface all work hard to ensure that your presentation goes smoothly. You want internet access? OK, the PocketProjector does that with its own WiFi connection and an on-board web browser, and on-screen keyboard. So, very neat indeed. Both the PocketProjector and smartphone presentations are certainly setting the pace right now. It also supports internet access, video playback, still photos, PDF and Office files. Its sound quality is also a treat. Far superior to the projector that I’ve lugged around for a year or two. It seems to support all the audio file formats that we use. But you can always check the audio presentation compatibility. 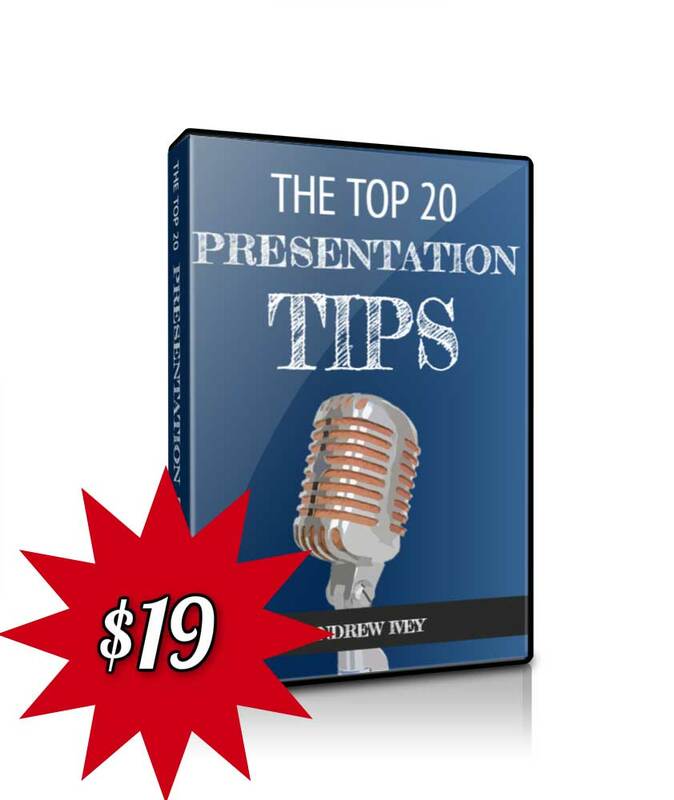 Portable quick and easy presentation support is what the MP180 does best. All the cable connections, travel plug adapters (for Europe, the USA and Australia) and a mini-tripod add up to a well thought-out product. If battery life is a concern, you can run the MP180 from the battery charger without an issue. Very simple. One of the accessories that caught our eye was the remote control. The MP180 supports an optional remote control and that’s probably something that you’d want to have. Solid, reliable, practical and dependable. That’s the MP180 PocketProjector. 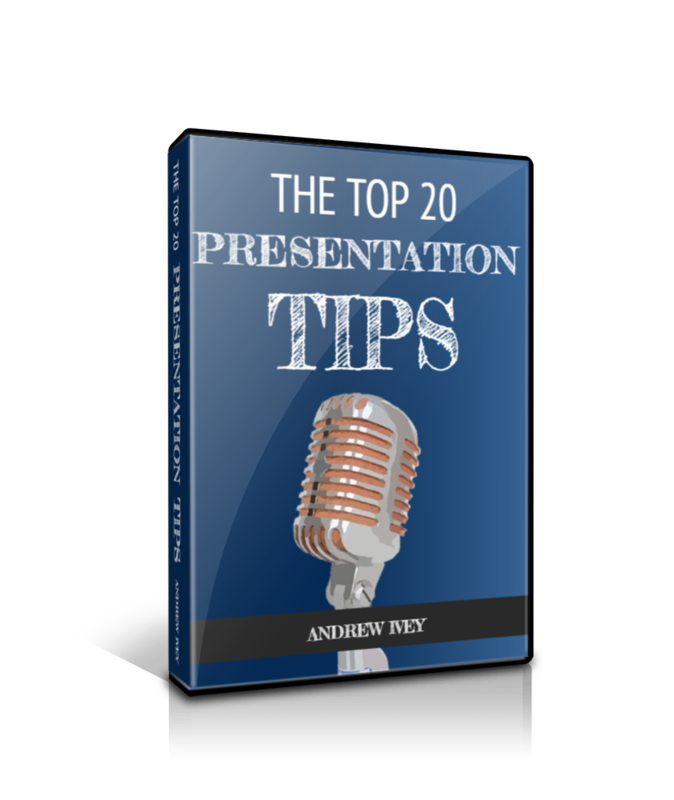 When you need more PowerPoint presentation tips you can always join a scheduled presentation skills course. You can join a course at one of more than 40 training centres, so you are never that far from your nearest centre. 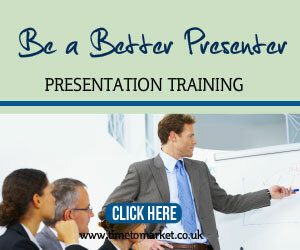 Please don’t hesitate to get in touch when you need advice about presentation skills training. Wow!!! Thank you for useful presentation informationâ€¦valuable information you offered in your article. Keep inspiring your readers thanks. I am going to have to try the MP180 out when I give my next Portland Bankruptcy Lawyers presentation. I think it would come in handy at impromptu gatherings and networking meetings.